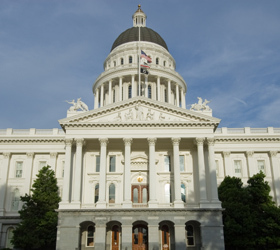 The Members of the California Latino Legislative Caucus hold various leadership positions in the Legislature, including Chairs/Vice Chairs of legislative standing committees and leadership appointments in both houses. 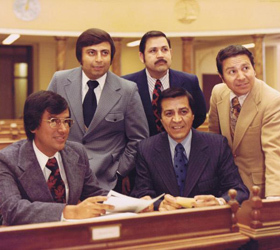 The Latino Caucus was created 40 years ago to identify, promote and advocate on behalf of the professional, educational, social, political and cultural interests of the Latino community. Each year the Latino Caucus honors the achievements of leaders in our community who are representative of the Latino experience and who exhibit a true Latino spirit. 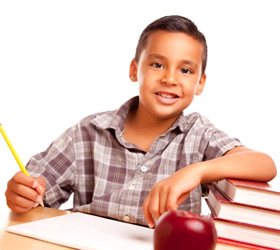 It is a priority of the Latino Caucus to ensure every student in California has the necessary support and resources to succeed academically. 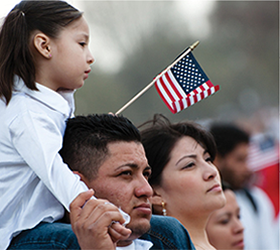 The Latino Caucus works hard to promote legislation that provides a pathway to citizenship for undocumented residents and supports efforts that address the nation’s broken immigration system. 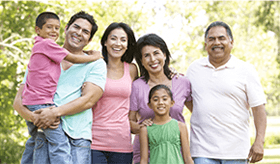 Welcome to the California Latino Legislative Caucus website. Here you will find information about the members and activities of the Caucus including information about our policy priorities, our history and the services we provide. Please feel free to contact us with your thoughts and suggestions as they are valuable to us.